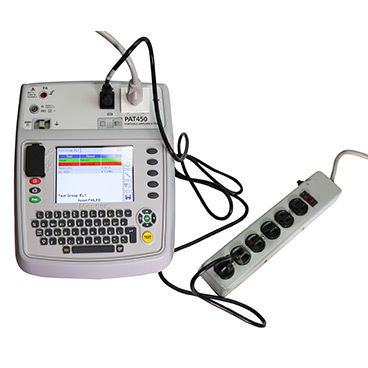 In response to ever growing industry requirements, Megger offers a sophisticated line of electrical product testing equipment. In today’s competitive electronic development industry, you don’t have a choice when it comes to the safety standards of your products. Government initiatives require all new electric products on the consumer and professional service markets to meet strict standards. And, you must insure against potential liabilities and losses. 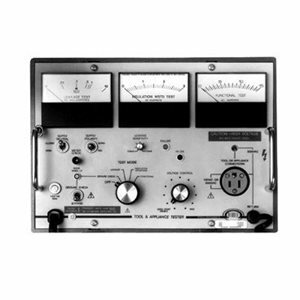 But you do have a choice when it comes to the distinction of your testing instruments. 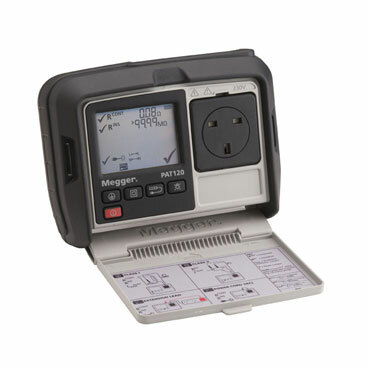 Megger's electrical safety testing instrument line is synonymous with quality and trust. When you’re dealing with the safety of people, be sure that your testing equipment is the one most often chosen to ensure compliance and performance. 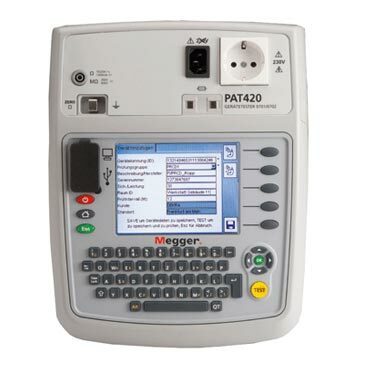 Megger instruments are the sensible choice for testing to safety and OSHA standards. 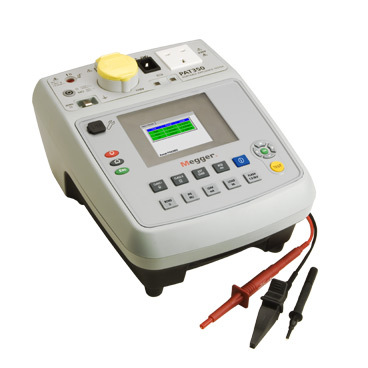 Megger's line of electrical appliance testing instruments come with the most important accessories - proven performance, a record of excellence, and promise of safety and satisfaction.